Join us Thursday evening 11/2 at Patagonia Soho when we join our homies at the shop and Rockaway Brewing Co. for another celebration of snow and travel on film. 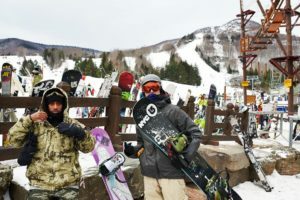 Searching for an honest adventure right out their backdoor, a group of skiers and snowboarders travel south from Reno, Nevada on bicycles loaded down with ski and camp gear. Their sights on Mt. Whitney and the endless backcountry ski terrain along the way, these off-the-couch bikers hilariously struggle to keep both wheels moving along the iconic Highway 395 from a new angle: the Sierra saddle vista. 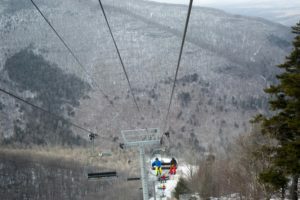 Continue to help us raise awareness of our efforts to support preservation and conservation in the Catskills through our partnership with Patagonia. 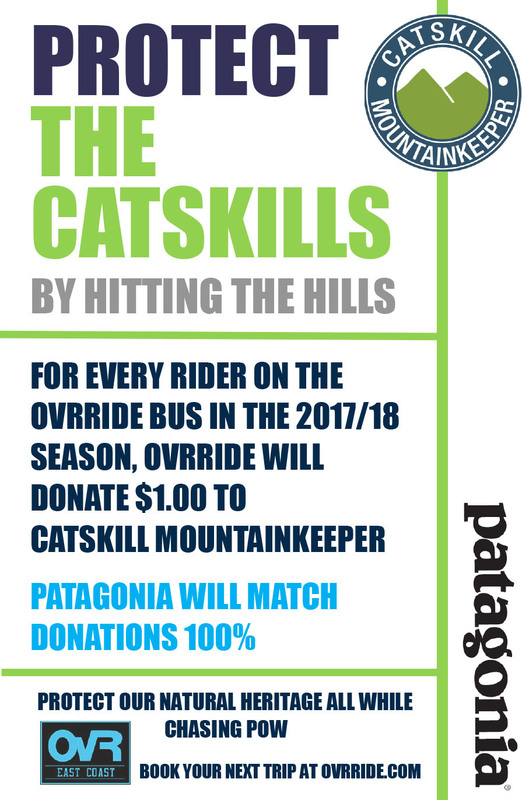 Meet folks from Catskill Mountainkeeper and learn how we’re doing what we can together in similar spirit, using the OvR Snow Bus to help our city dwelling, snow loving family access the mountains while raising funds to protect the Catskills. 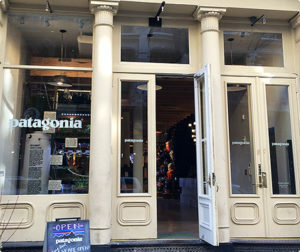 This entry was posted in Events, Film, Video, and Media, Partnerships, Patagonia. Bookmark the permalink.